SORRY NOW SOLD. MORE REQUIRED. 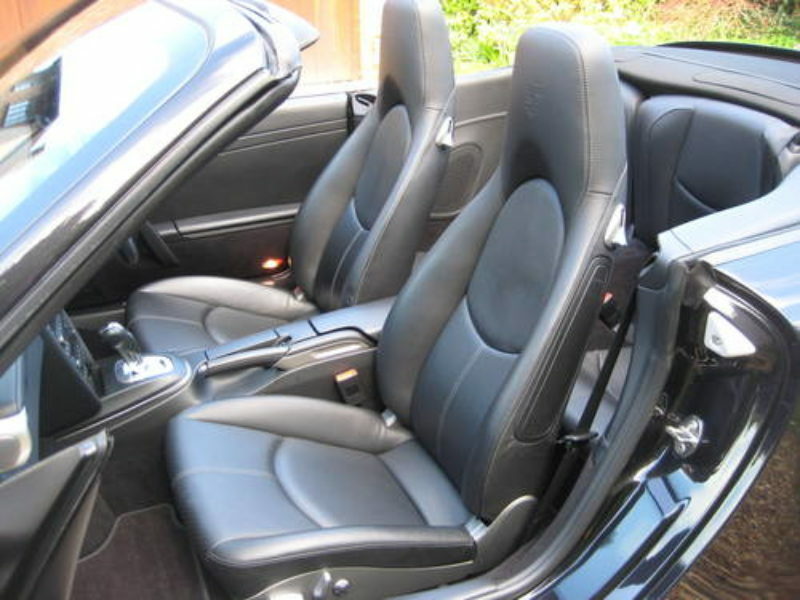 ONLY 32,000 MILES FROM NEW WITH 2 P/OWNERS. 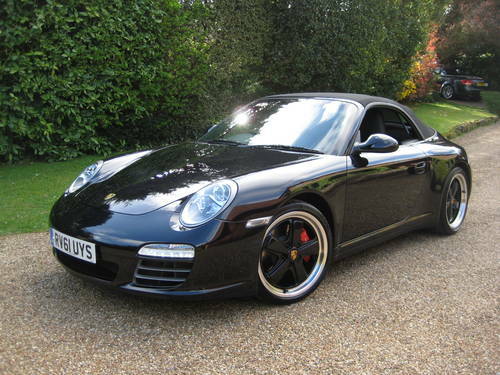 2012 MODEL YEAR GENERATION II CARRERA 4S PDK finished in Basalt Black Metallic with full black leather & genuine Porsche Turbo Fuchs alloys. 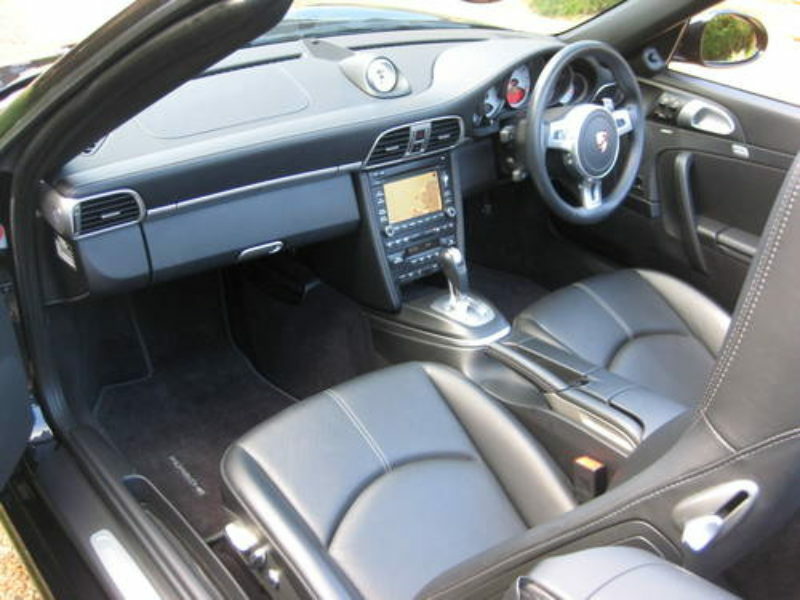 MASSIVE OPTIONAL SPECIFICATION (CIRCA £15K ) including Porsche PDK, sports exhaust system, Sport Chrono Package Plus, extended navigation module, telephone module for PCM with Bluetooth, BOSE sound system, universal audio interface i.c.w PCM 3.0, electrically adjustable seats with Porsche crest embossed on head restraint, heated seats, 3-spoke sports steering wheel with gearshift paddles, cruise control, auto dimming interior & exterior mirrors with integrated rain sensor, rear park assist, headlamp cleaning system, wind deflector, Porsche carpet mats + genuine Porsche Turbo staggered Fuchs alloys with wider rears (305/30 ZR19 & 235/35 ZR19) & virtually new matching Michelin Pilot Sport tyres + wheel centres with full colour Porsche crest. COST NEW IN EXCESS OF £100K WITH CIRCA £15K OF OPTIONAL EXTRAS. 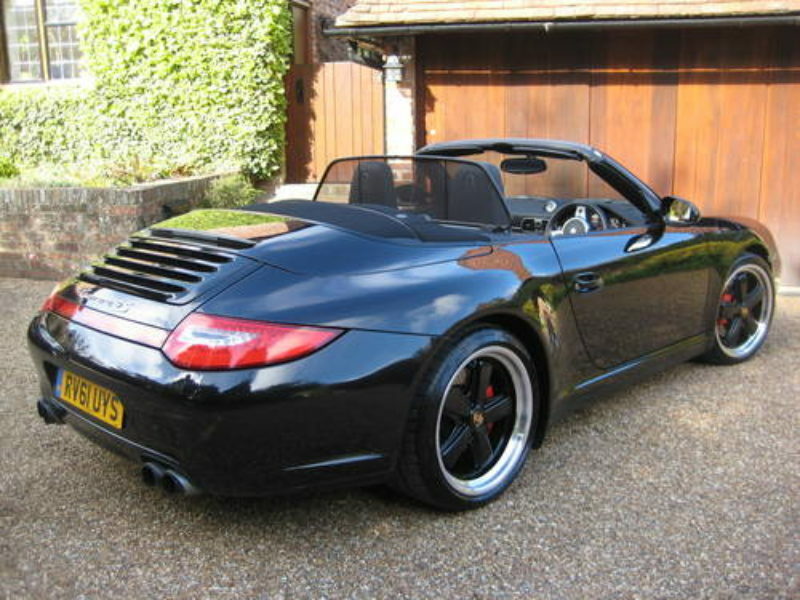 Supplied new by Porsche Centre Reading with fully documented official Porsche Centre service history from new. 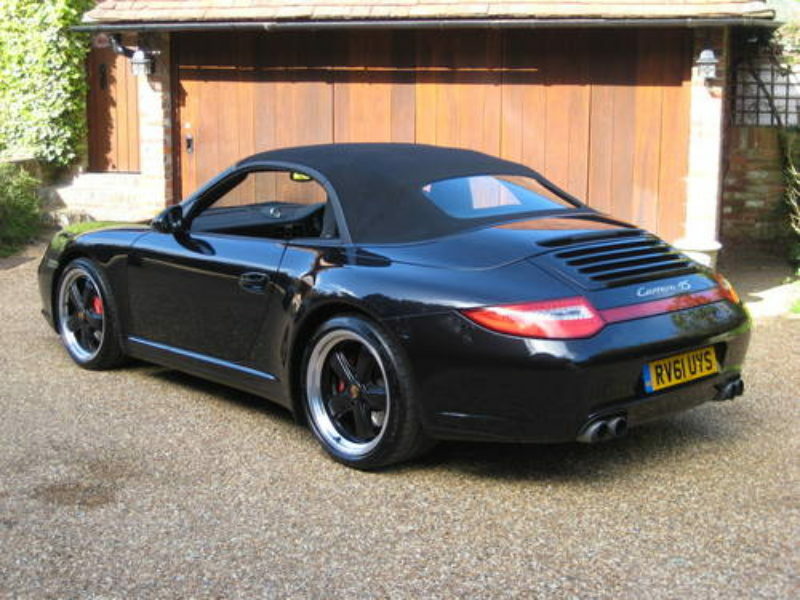 Complete with owners book pack + both remote keys. 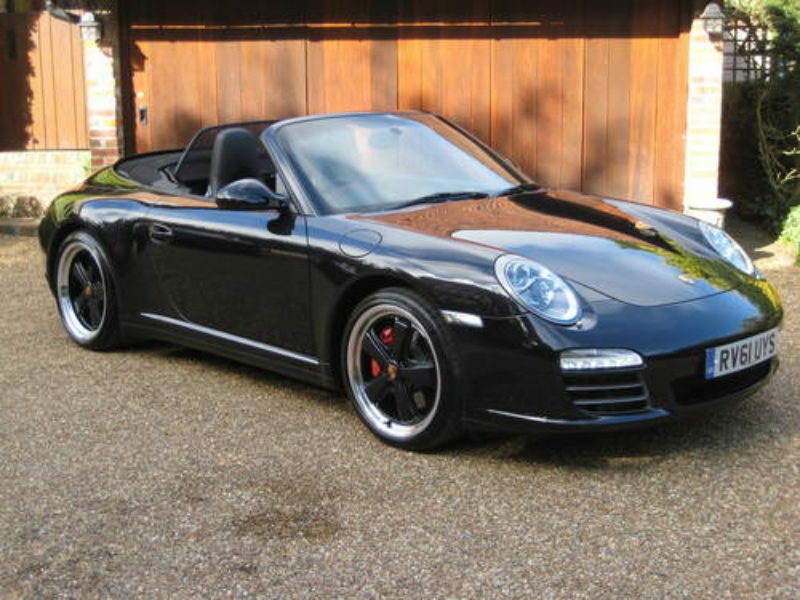 THIS IS AN ABSOLUTELY STUNNING LOOKING LOW MILEAGE EXAMPLE WITH A FANTASTIC SPECIFICATION.